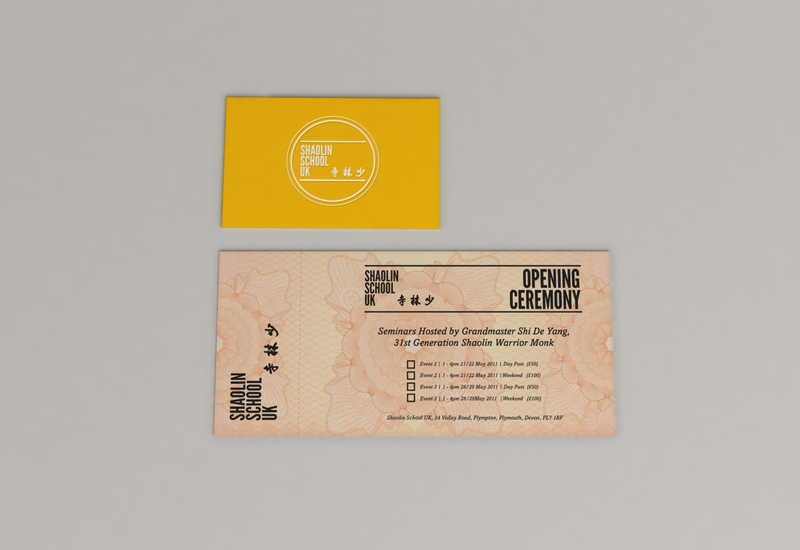 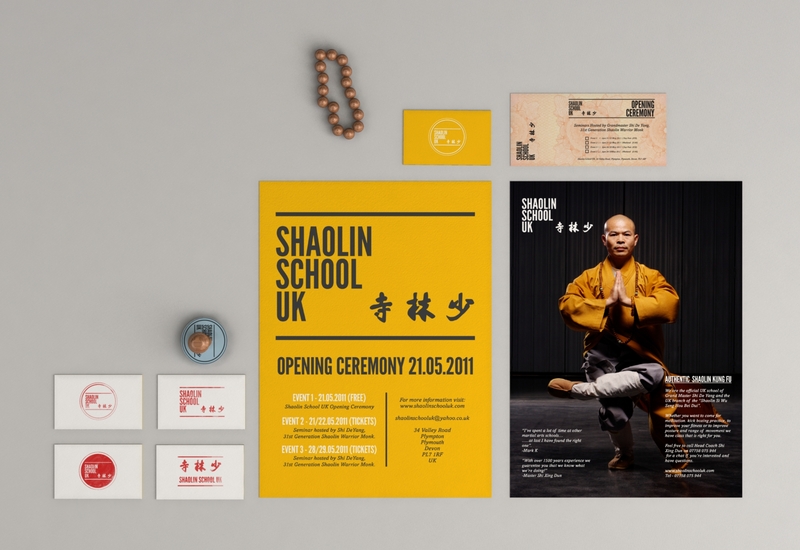 Website and Brand Identity for the official UK school of Grand Master Shi De Yang and the UK branch of the “Shaolin Si Wu Seng Hou Bei Dui”. 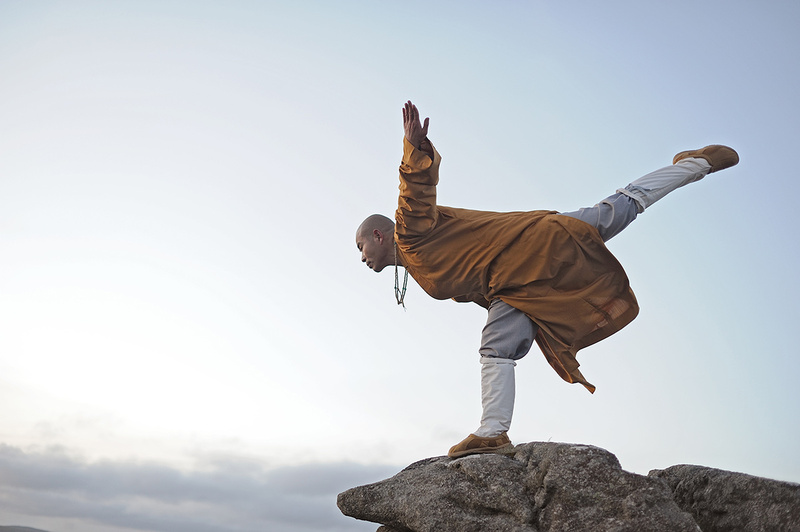 Photographer Dom Moore and I had the pleasure of meeting The Grand Master of the Shaolin, Shi De Yang. 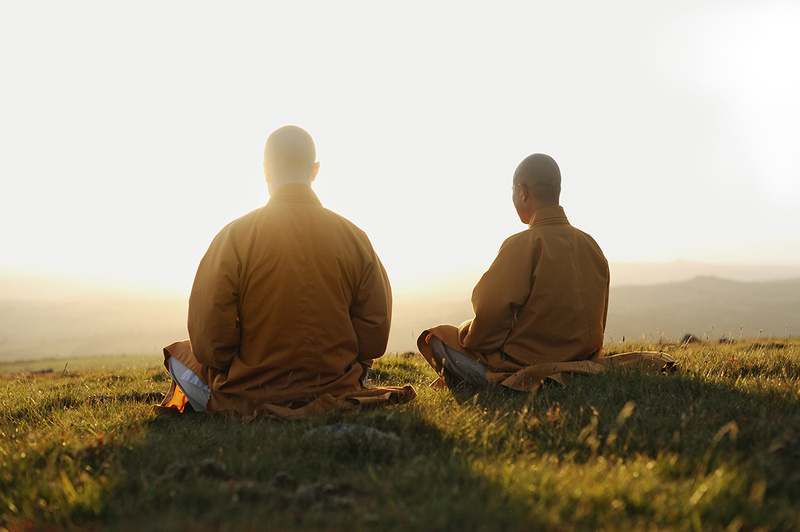 Who came all the way from the Shaolin temple in China to officially open the school and have a photo shoot on location at dartmoor national park.